The days are getting shorter and nights are getting longer, make sure your cheeky chimps are prepped for the new season! GapKids have everything you need from AM to PM, think roll neck jumpers, adorable accessorises, party dress, playtime gear to stocking fillers! 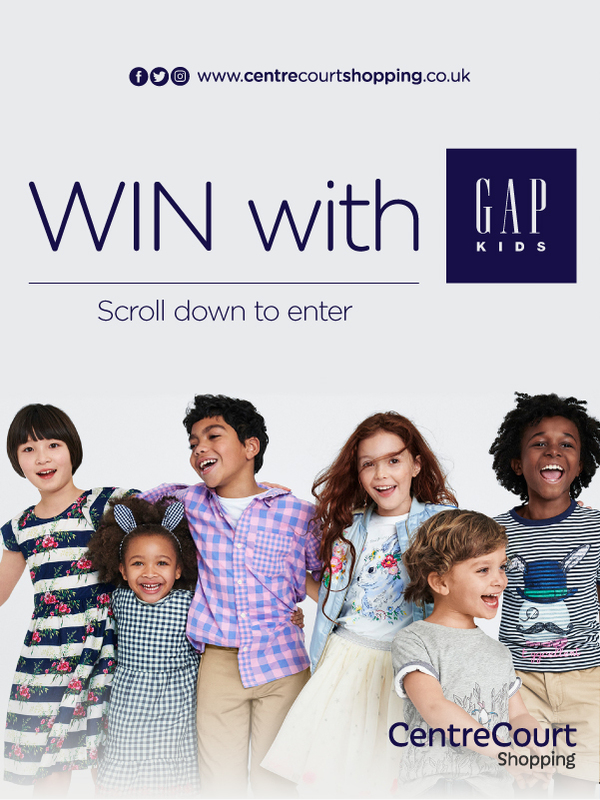 To make sure your little one starts the new season in style, we’re giving you the chance to WIN a £100 shopping spree from GapKids. Buying for your kids just got a whole lot cooler and easier this season!